As CNY is coming, Lou Sang is a culture where we are looking at where we will be tossing for prosperity. 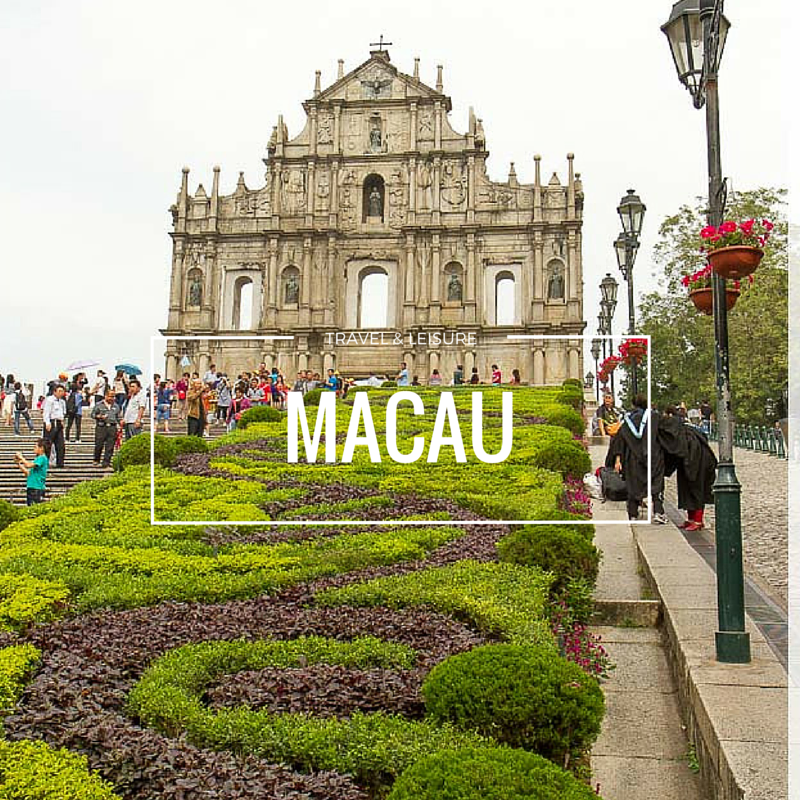 And this year, there will be loads to try and some are pretty unique lou sang which attracts us! 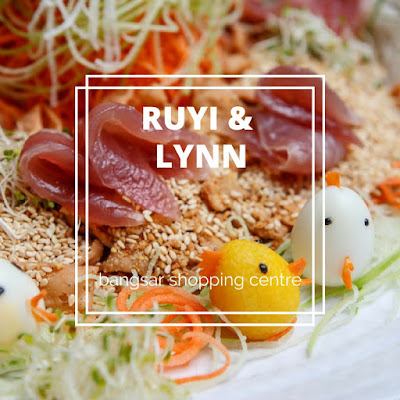 Ruyi had famed for doing wonders in their food and this year, Ruyi brings you with their delicious lou sang which is beautifully presented with the little Q Q chicky in it. The lou sang is carefully crafted by their chef as well with those fresh ingredients. 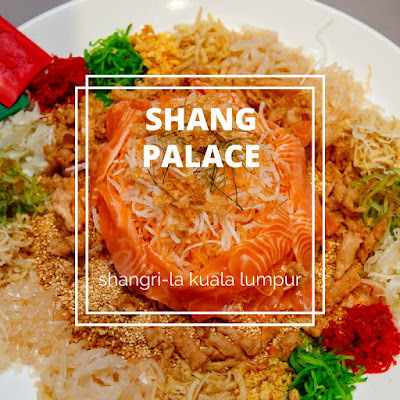 Shang Palace comes up with a variety of lou sang and what makes them so good is the freshness ingredients that they are using. The delicious ingredients with the awesome fresh salmon will be indeed one highlight. 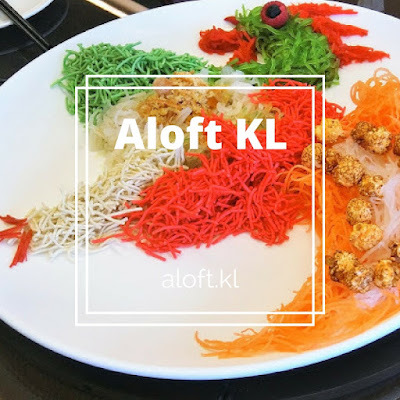 Toss in Style this year in Aloft Kuala Lumpur where they have a variety yee sang to choose for. 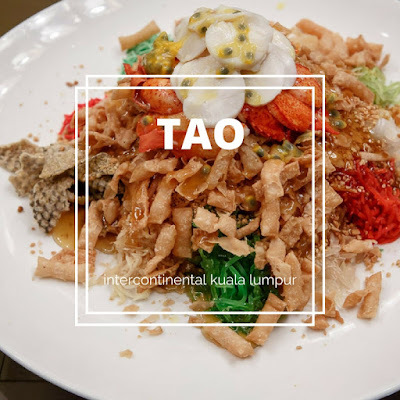 Themed this year for their Popcorn Jellyfish Yee Sang is being sold at RM 178+/nett per large platter and RM 108+/nett for a medium size platter. The Popcorn Jelly Yee Sang is indeed a great excitement where ingredients comes fresh and each mouthful is simply appetizing. I just love how the popcorn is integrated into the yee sang making it simply mouth-watering too. Intercontinental Hotel Kuala Lumpur had made a unique blend of lou sang where they have one of the special lou sang that is serving with passion fruit sauce with it. The sauce comes simply appetizing and brings up the overall taste of it. Hilton Kuala Lumpur Surprises you with their lou sang where is well theme with the Year of Rooster. 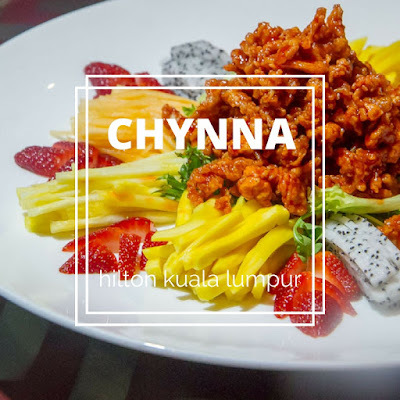 Enjoy the crunchy bites of chicken with all the fresh fruits with it for an appetizing lou sang. Start your year this year with the Fruits & Garden Green Yee Sang served with Strawberry Dressingto toss your prosperity with the delicious and appetizing yee sang with the unique flavours. 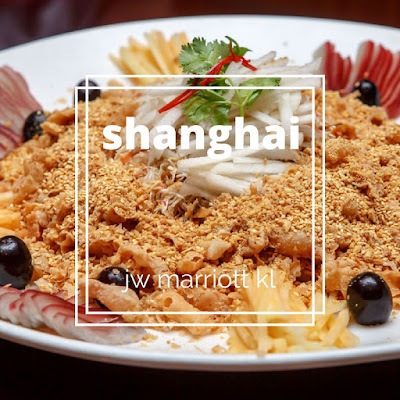 The appetizing yee sang which is complete with generous portion of ingredients such as fig, dragon fruit, sesame, guava, mango, strawberry with generous portion of greenies with it. Something unique and special to go for and I am indeed in love with it. 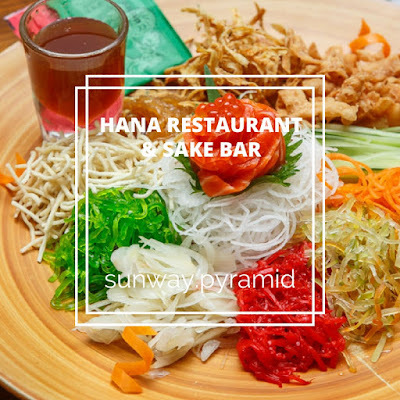 And now you can enjoy the yee sang available in both half and whole portions for dine in or take away from RM 68 onwards. 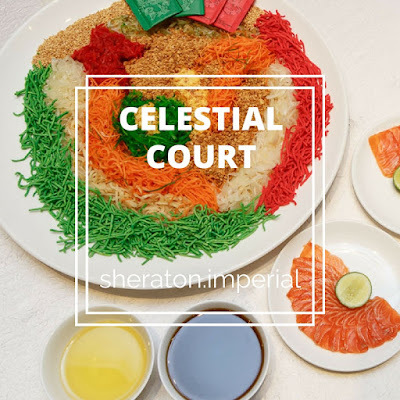 Tossed of your prosperity here in Sheraton Imperial where this year you can have the Salmon Fish with the Assorted Pickled Vegetable and Shredded Fresh Fruit Plum Sauce. The yee sang comes simply delicious with sourish pickle vegetables and more. 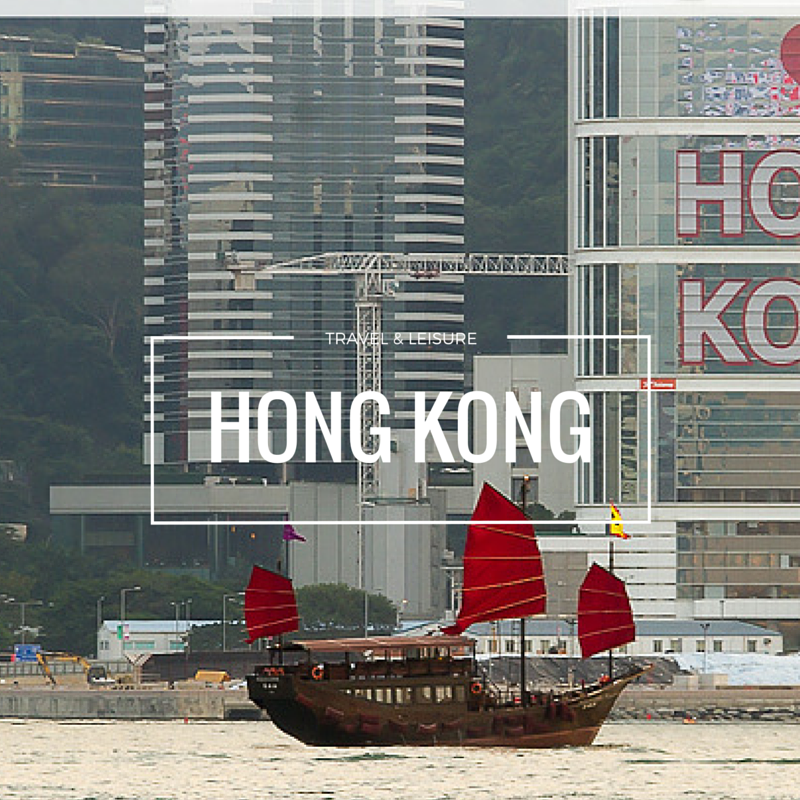 They offers quite offers quite a variety of delights here to go for. 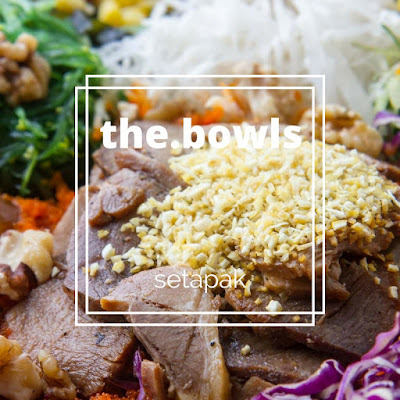 As The Bowls is operating affordable meals with one of the signature is the Chashu. They bring over the concept to having one of the first yee sang Chashu here. The Chashu yee sang bringing you with the savoury taste where you can enjoy them with their signature Chashu from their free range pork. They are served with 4 types of Japanese Seaweeds which includes aka-Tosaka, ao-Tosaka, wakame and chuka wakame. Sides with 6 types of fresh fruits and vegetables which includes purple cabbage, radish,carrot,sweet corn,Japanese cucumber and lemon. 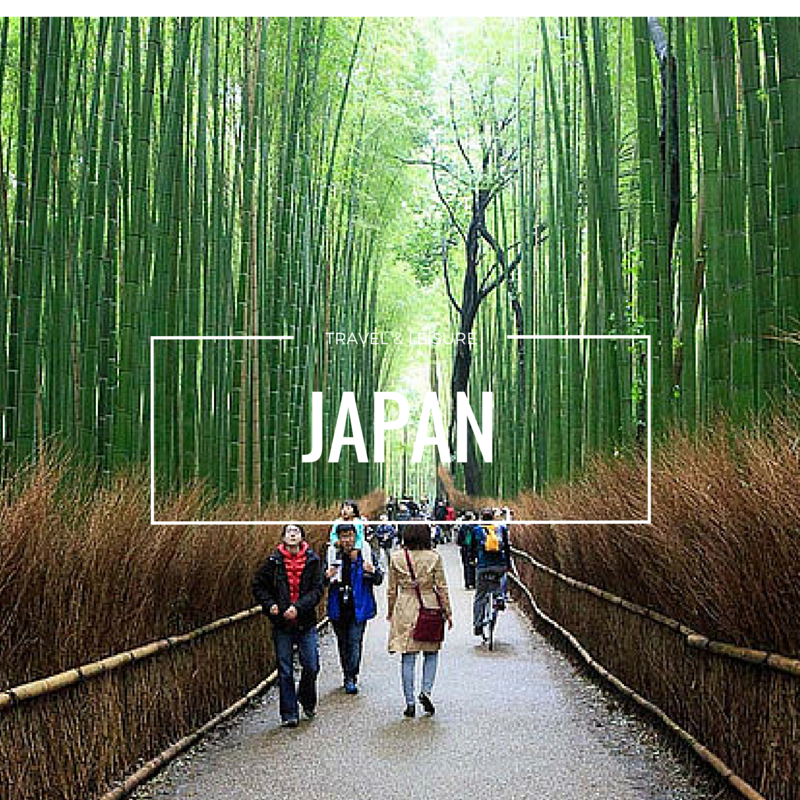 Not just that, it is also comes with the chukka kurage ( Japanese Seasoned Jelly Fish ) and also ebiko. Bringing you a healthier mix, they had add in 2 types of nuts and seeds in to the yee sang. You can have them with their house specialty wasabi wafu dressing and some sesame oil. 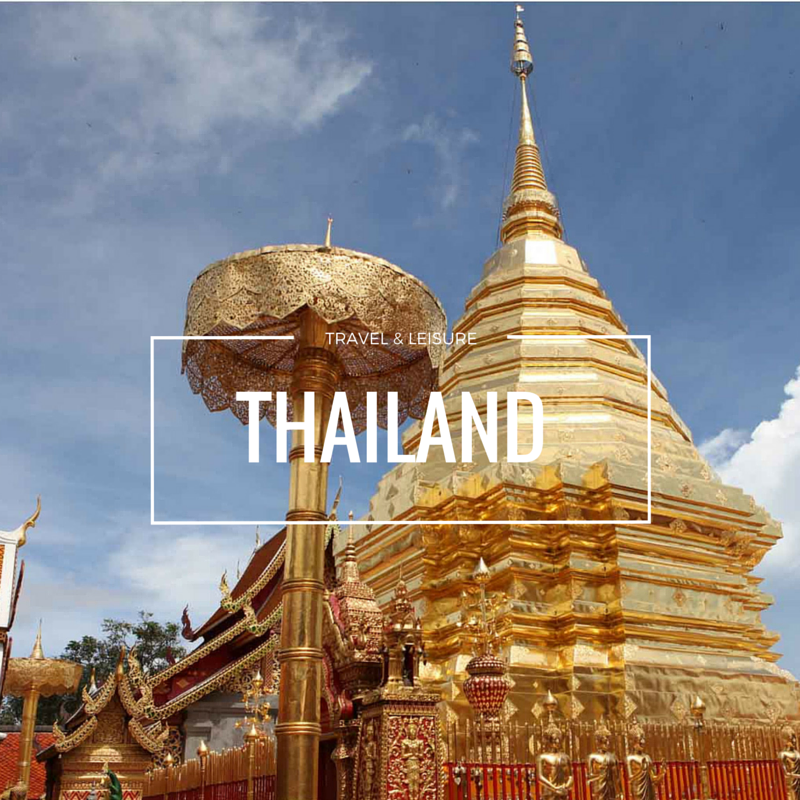 I love how it is made where it brings you with the great taste especially with their sauce in it. Suits for a family with elderly as it is not too sweet as well. 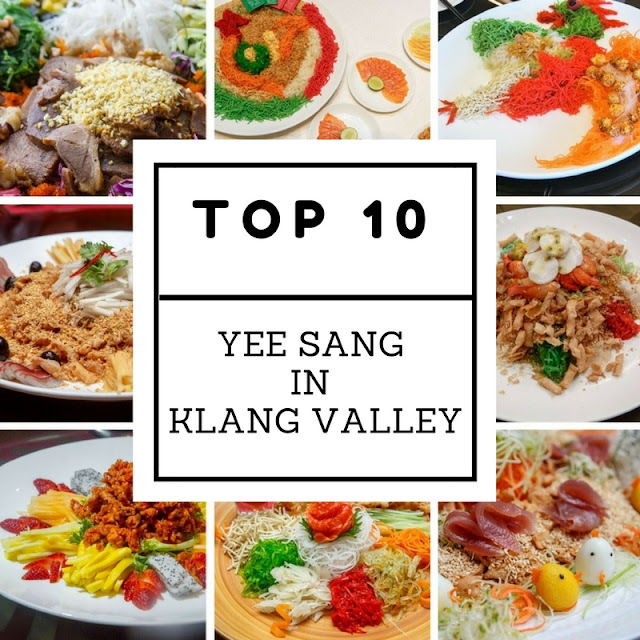 With the 10 recommendation of Lou Sang, Malaysian Foodie would wish you all a prosperous CNY this year.